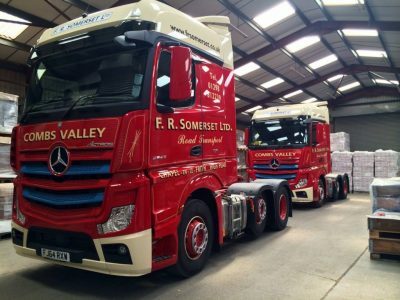 Stand out from the crowd with eye-catching shop fascias, pavement signs, A-boards, banners, self-adhesive lettering, boards, hanging signs, vehicle graphics, window tinting and much, much more! As a company, High Peak Signs are happy to help in whatever way we can. We can reproduce existing artwork, create a whole new design for your company, or simply produce something from your own design. 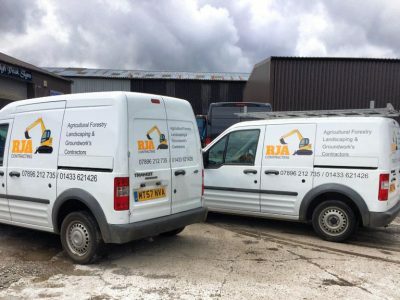 High Peak Signs help your business stand out from the crowd with van lettering and window tinting, pavement signs and A-boards, eye-catching shop fascias, window stickers, magnetic signs, banners and much, much more. We offer a complete service, working with you to create the right brand image for your company. We can reproduce existing artwork, create a whole new design for your company, or simply produce something from your own design. 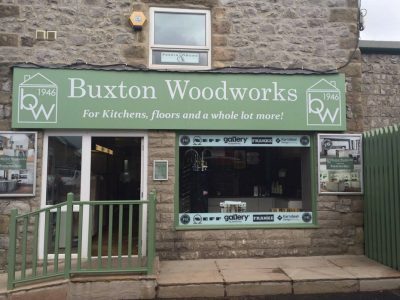 High Peak Signs offer a prompt service at sensible prices to individuals both private individuals and businesses of all sizes in Hope Valley, Buxton, Chapel-en-Le-Frith, Glossop, Bakewell and Tideswell. 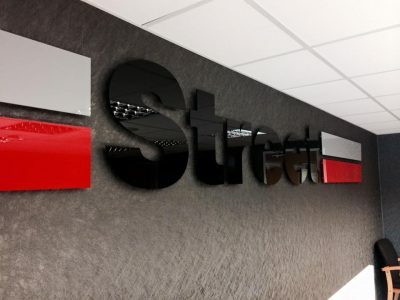 High quality interior signs create the right impression for customers and visitors, High Peak Signs can create stylish interior display systems well as hanging displays, reception signs and innovative interior graphics. Stand out from the crowd with eye-catching shop fascias, pavement signs, menu boards and banners. 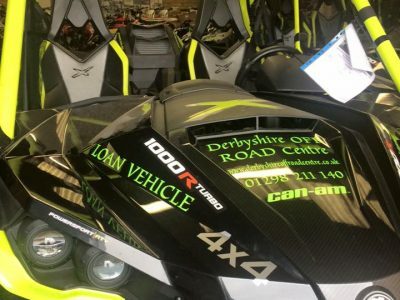 High Peak Signs offer a complete service such as: lettering or graphics printed on vinyl from your own design; 3D lettering, illuminated signage and window-placed graphics. 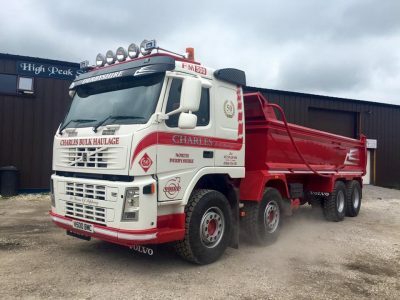 Whether for a car, van or articulated truck, High Peak Signs can provide you with livery solutions which will turn any company vehicle into a high-impact mobile advert for your business. Designs can vary from simple graphics to complete vehicle wraps. 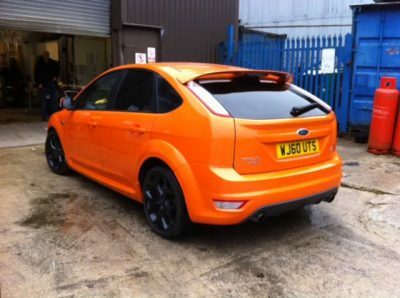 High Peak Signs offer all kinds of window tinting with a professional and reliable service. 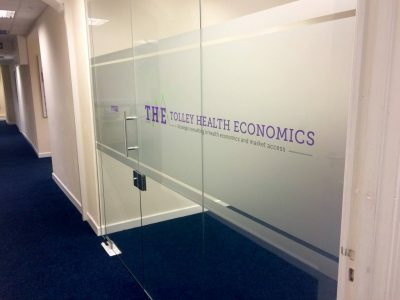 We offer a wide range of window films, anything from a light smoke tint to reflective colours. High Peak Signs now offer a wide range of canvas prints which are a modern and attractive way to decorate your walls, Canvas prints are also a perfect gift for any kind of occasion whether it be Weddings, Christmas, Birthday’s etc. Canvas’s can vary in size ranging from A4 up to 52” by whatever width you require. But each canvas is made to the size best for you. 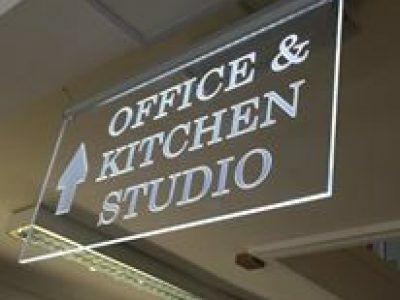 Using professional design tools, state-of-the-art software and high quality materials, High Peak Signs really can help your business stand out from the crowd. Whilst our in-house design and manufacturing facilities allow us to offer competitive prices.